While you should replace your toothbrush every three months, you shouldn’t just toss the old one in the trash. Instead, give it a second life with one of these five handy household tasks. Every year at least 1 billion used toothbrushes end up in landfills, adding to the more than 50 million tons of trash already piled there. What a waste (literally! ), when each could have been repurposed for at least one more function after it was replaced. Good for everything from household chores to hobbies like painting, the small-scale brush packs enough usefulness that you might even consider switching it out more often than the American Dental Association recommends! Read on for five such resourceful ways to reuse yours long after its days of dental care are done. 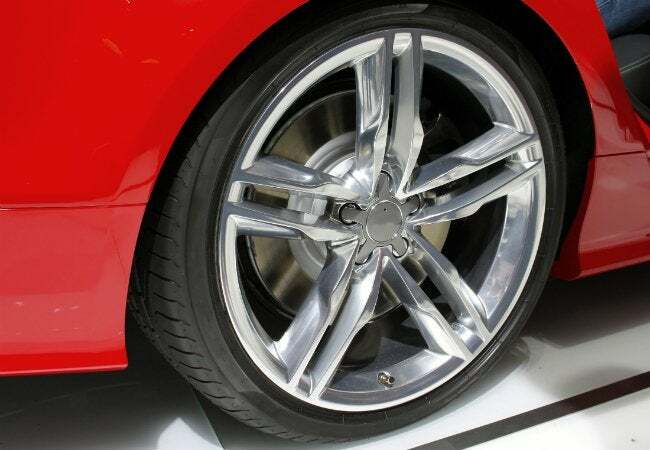 If you really want to get down to details while cleaning your wheel rims, use an old toothbrush to polish the chrome. Sound ridiculous? Not really. The bristles are soft enough so they won’t scratch the metal. Plus, a long handle makes the tool manageable enough to reach the intricate nooks and crannies of the decorative work so you can clear out any residue, leaving the rims looking professionally cleaned. 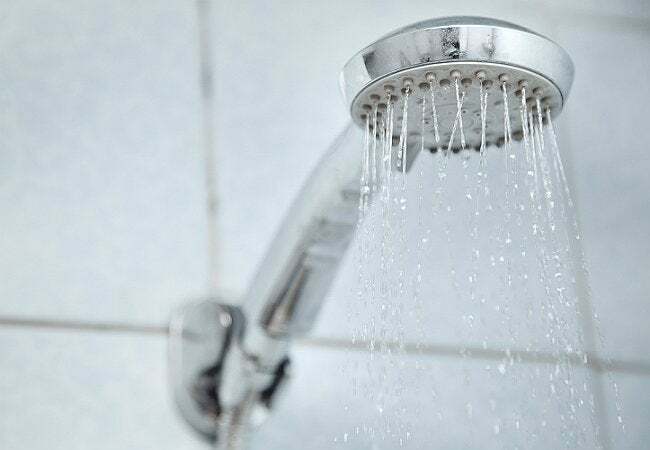 When it comes to your weekly bathroom cleaning routine, one area often overlooked for the more obvious targets (like a germy toilet seat or mildewy grout) is the shower head. An old toothbrush—as well as a few other household staples—can make short work out of this task. To easily remove mineral buildup, fill a Ziploc bag with white vinegar and secure it around the shower head using a rubber band. After a night of soaking, all it should take to unclog the water holes is a gentle scrub with your old toothbrush. If you’re tired of toiling away trying to remove every silk strand from your corn cob, enlist your old toothbrush to complete this tedious task. Now, first you’ll want to clean your toothbrush thoroughly before it comes into contact with your food; a run through the dishwasher should do the trick to disinfect. 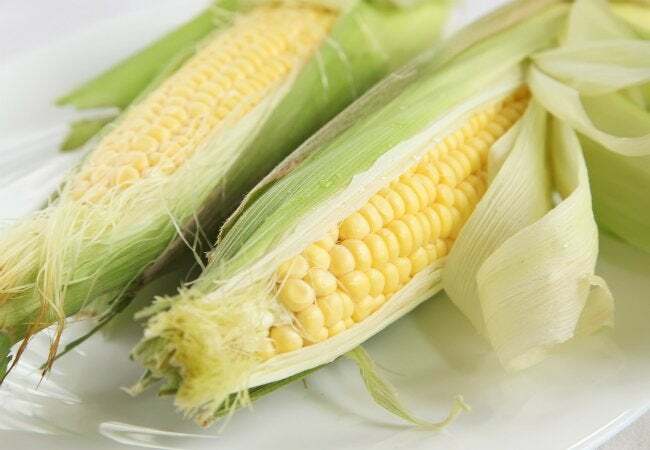 Then brush the bristles over each row, and watch as your trusty old toothbrush lifts the strands off effortlessly and efficiently—you’ll never dread shucking another corn cob again. And when corn goes out of season, you can still afford to keep a toothbrush in your kitchen’s cleaning caddy to use as a vegetable scrubber. Brush away any dirt from the surface of your carrots, potatoes, and any other produce with a peel to wash while running it under your sink during meal prep. 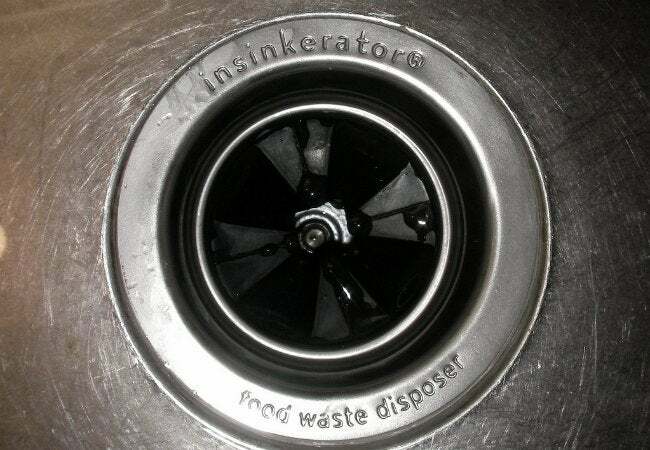 Have you ever peaked under the rubber flaps of the garbage disposal and grimaced at the gunk beneath? This area—known as the splash guard—is a breeding ground for bacteria, including E. coli and salmonella, as well as a family of drain flies. There’s no reason for it to get that bad, though, when you have an on-its-way-out hygienic instrument laying about. The scrubbing power provided by bristles coupled with the shape of your toothbrush make it a smarter choice for cleaning and disinfecting both sides of the flaps than, say, a sponge. 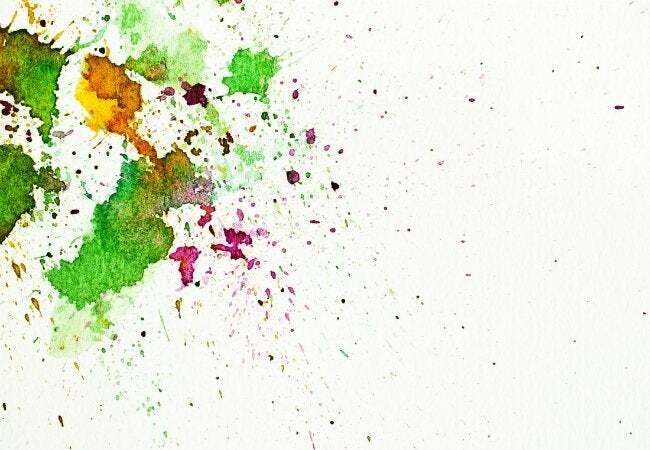 That long handle prevents harmful microbes from coming into contact with your skin, which could then transfer from your hands to your food and make you very ill.
Channel your inner artist with the splatter paint technique made famous by artist Jackson Pollock. But rather than reach for a plain old paintbrush to create this wildly irreverent style, try flicking the bristles on your toothbrush instead. Simply dip the toothbrush in some paint, angle the brush towards the paper, and run a knife (or your finger) across the top. Voilà! You’ve got yourself a masterpiece in the making. Still concerned about the waste that happens after you’re completely used up your toothbrush? Consider switching to a recyclable toothbrush manufactured by the Preserve Company (you can find them at participating grocery stores nationwide, like Whole Foods). When it’s on its last legs, drop it back in the store’s type 5 plastics’ recycling bin; you’ll get a coupon towards a new recyclable toothbrush, and your old one will be melted down along with other type 5 plastic recyclables (like yogurt cups and margarine tubs) to produce new consumer products.